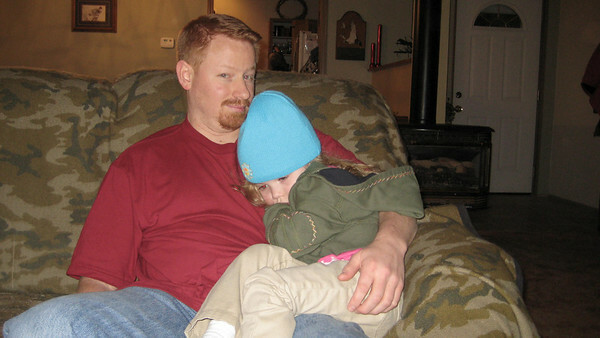 Kimber wasn't feeling too well and all she wanted was to sit with uncle Chad. 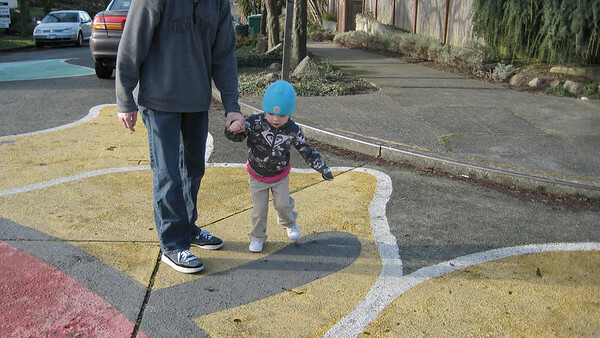 In fact, I think she fell asleep right there. 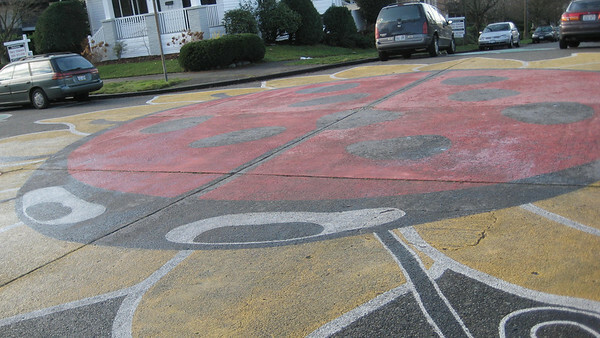 A huge ladybug painted in an intersection in the Fremont area. 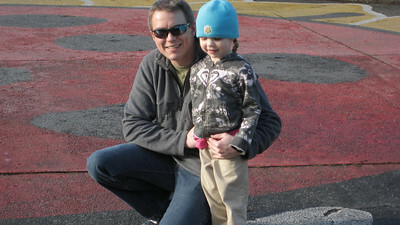 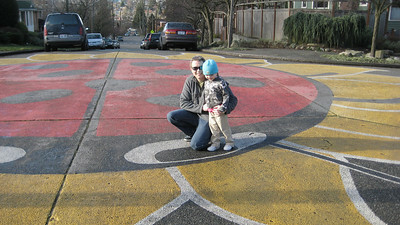 Standing on the ladybug's eye [A huge ladybug painted in an intersection in the Fremont area]. 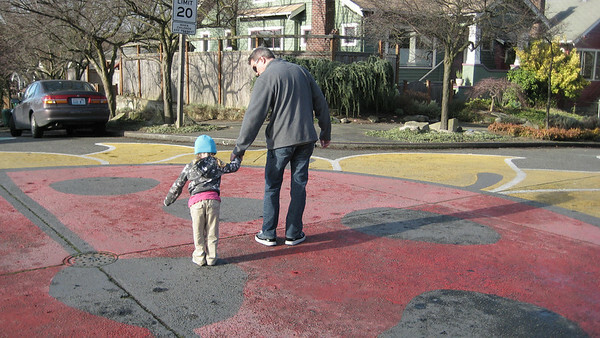 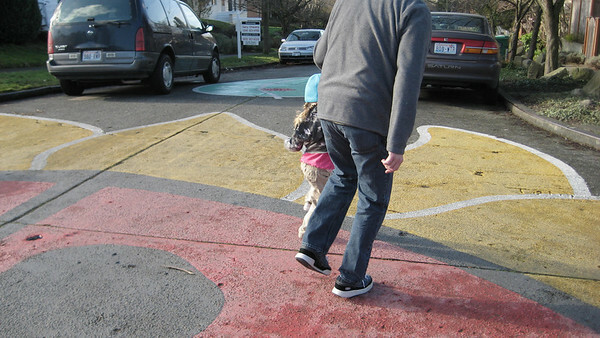 Walking around on the ladybug [A huge ladybug painted in an intersection in the Fremont area]. 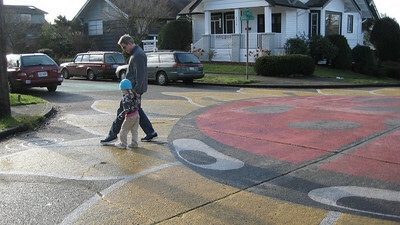 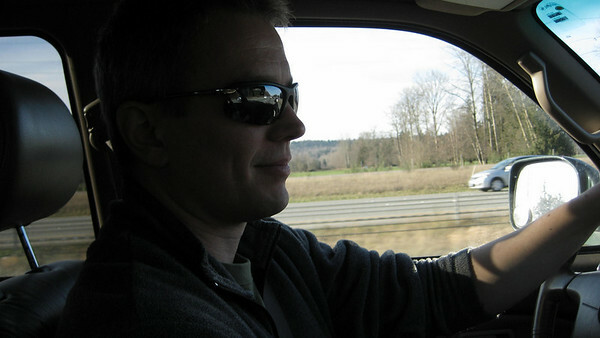 Driving home after visiting the Fremont ladybug. 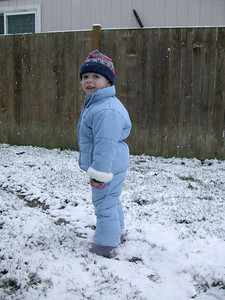 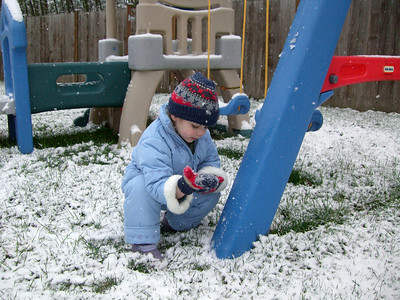 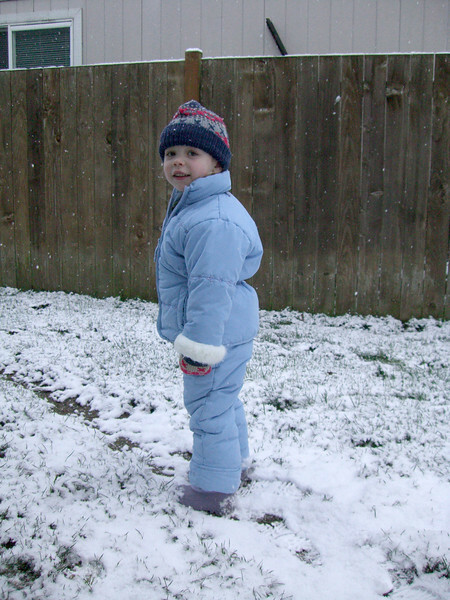 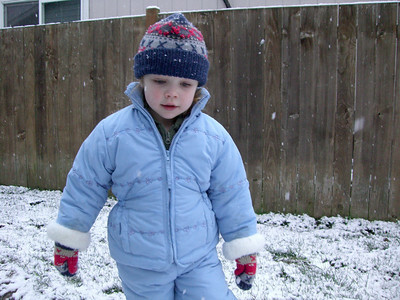 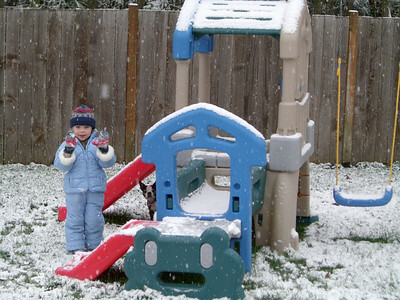 Only a few inches of snow, but for Seattle...a snow day! 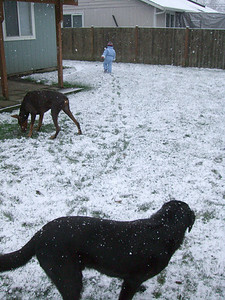 Kimber and Chloe playing in the snow. 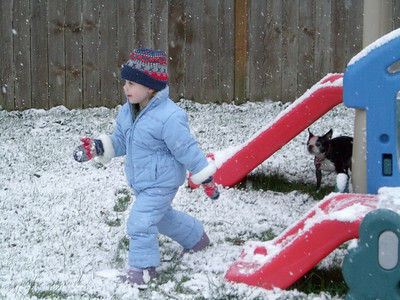 Kimber playing in the snow. 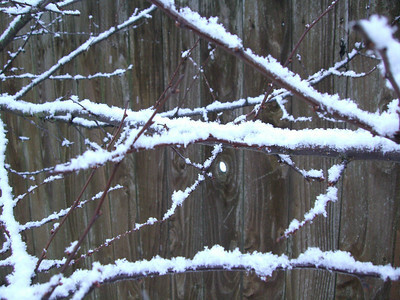 A few inches of snow can do wonders.